Get beautiful skin no matter the weather! 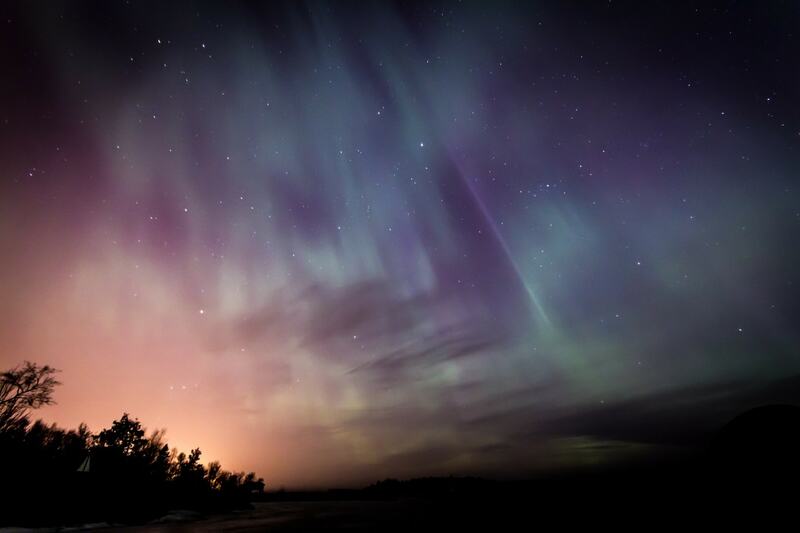 The winter can cause some seriously rough skin conditions. 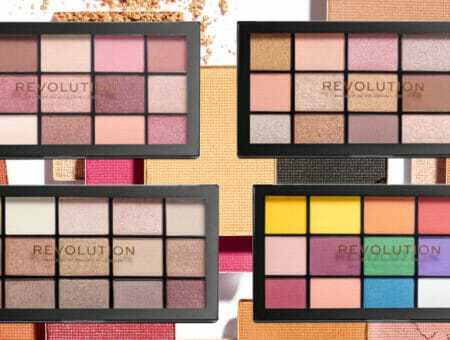 Dryness, redness…you name it, it happens in winter. The weather can make our skin unpredictable, so you need the right kind of products to handle it! Read on to see my personal winter skincare favorites. 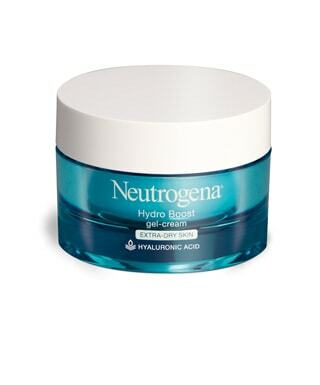 I’ve mentioned Neutrogena’s Water Gel before, and I love it. It’s a moisturizer that hydrates without being heavy or sticky. However, this one is the stronger version! It’s even more hydrating, and has a more moisturizer-like texture. They say this is a “gel-cream” but it’s basically just a thinner cream. It’s a little on the expensive side for a drugstore product, but this is a quality moisturizer that will eliminate all dry patches and rough skin. Since there’s hyaluronic acid in this as well, this cream will lock in the moisture to your skin, keeping it hydrated all day long. I’m obsessed with this! The key to keeping your dry winter skin under control is to not strip your skin too much while cleansing. 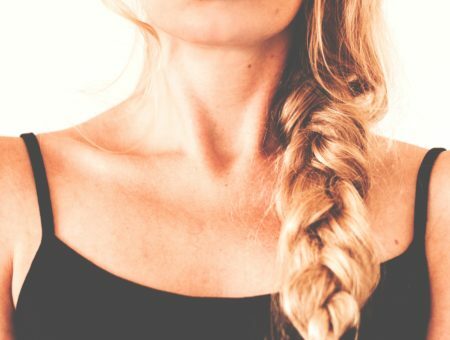 Stripping natural oils with harsh cleansers will ruin your skin and dry it out even more, even though your skin might initially feel cleaner. 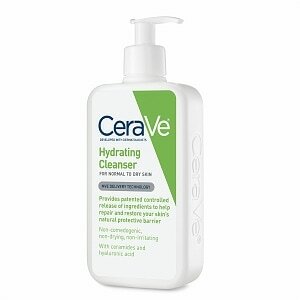 This cleanser by CeraVe is perfect year-round, but it is the best thing to use in the winter. This product removes dirt, oil, and makeup while retaining your skin’s natural moisture. It also works throughout the day to keep your skin hydrated by replenishing your skin’s moisture and protection barrier. This cleanser is simply the best! LOVE this stuff! I’ve never really considered making a toner part of my everyday skin routine, but this one changed my skincare game. 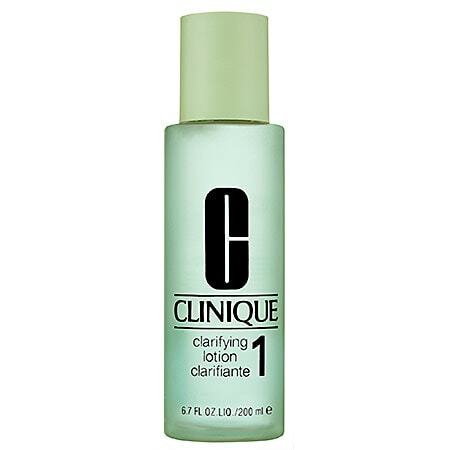 I always assumed toners were drying and harsh, but this one by Clinique is actually hydrating and gentle. This product gently removes dry skin flakes and clears pores to prepare your skin for the next steps in your routine. It makes your skin feel more hydrated and your moisturizer will be more effective. I love this! The extra step in my routine is definitely worth it. And bonus, your skin just feels more awake for the day. What are your necessary products for dealing with winter skin? How do you keep dry skin under control? Let me know in the comments!